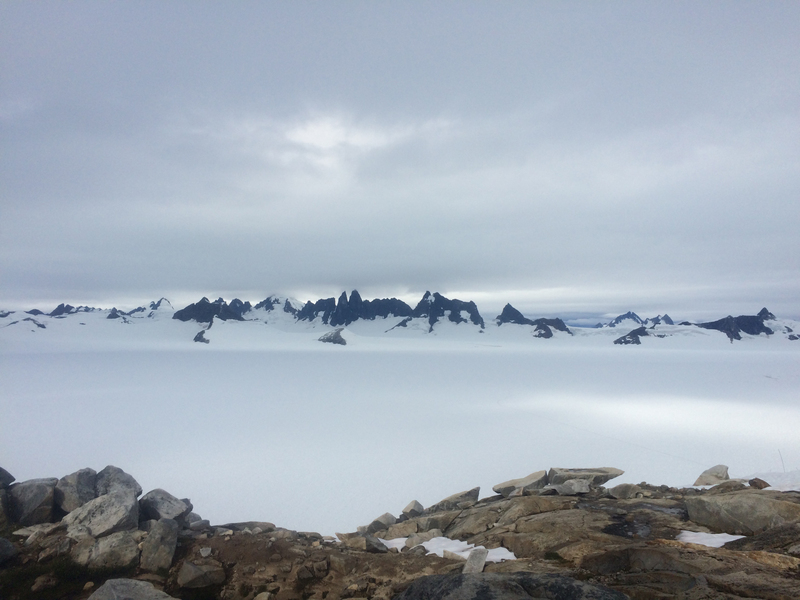 UM student Rachel Medaugh spent part of her summer with other student researchers trekking along an ice field in southeast Alaska to take ice measurements on two glaciers. 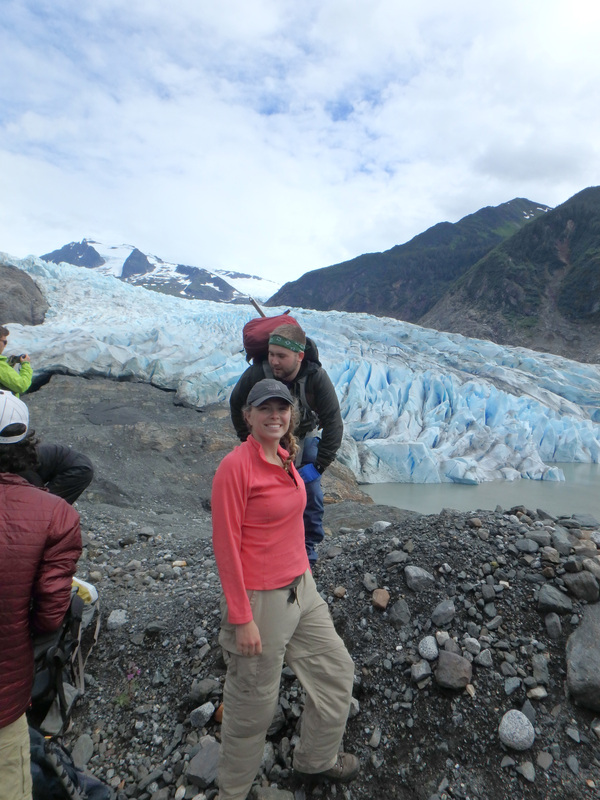 During the summer of 2015, University of Miami sophomore Rachel Medaugh served as a student researcher in the Juneau Icefield Research Program. She compiled information on the mass balance—or health—of two glaciers: the Taku and the Lemon Creek, situated along the 100-mile ice field in southeast Alaska. Once calculated, mass balance—the collection of accumulation and ablation (melting) data of the glacier—reveals whether a glacier is gaining or losing mass, which is an essential data point in determining the health of a glacier. 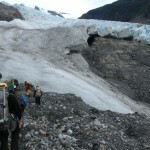 "It shook me how much the glaciers in the area were melting. In places where we dug snow pits that were 15 meters deep in previous years, we were digging four- to five-meter pits. There was no snow, nothing to help preserve the glacier's mass through the long melt season," Medaugh recalls. "I was able to see firsthand how climate change is slowly destroying the glacial system in Juneau," she says. "It's a very stark and shocking thought for me. These beautiful natural occurrences may not be around in 200 years, and the ecosystem that has developed around them will be completely gone, so essentially the glacial ecosystem is endangered." "Glaciers are massive indicators of what's occurring to the climate worldwide, and they reflect that in their health—or lack thereof. 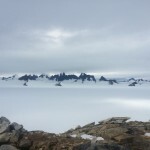 Glaciers only occur in certain climates and as those climates shift, so too will the appearance of glaciers," says Medaugh, who is majoring in International Studies and Ecosystem Science and Policy. Medaugh is pursuing her coursework through the Leonard and Jayne Abess Center for Ecosystem Science and Policy to best achieve her academic goals, learning from the diverse range of faculty members and subject matter affiliated with the Center. She is also assistant director of UM's Student Government Green Committee, and serves on the board of Student Government ECO Agency. "I want to be able to show the undeniable link between science and policy, and encourage and facilitate politicians and scientists to work together to take on the ever-growing environmental challenges our world is facing." 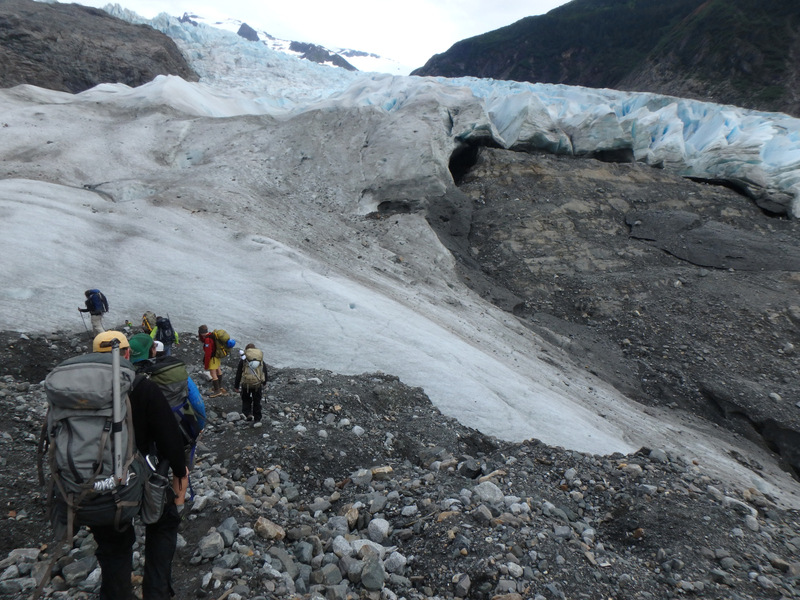 The Juneau Icefield Research Program provides students a stunning and rich experience to learn about glaciology, geology, climatology, and biology. 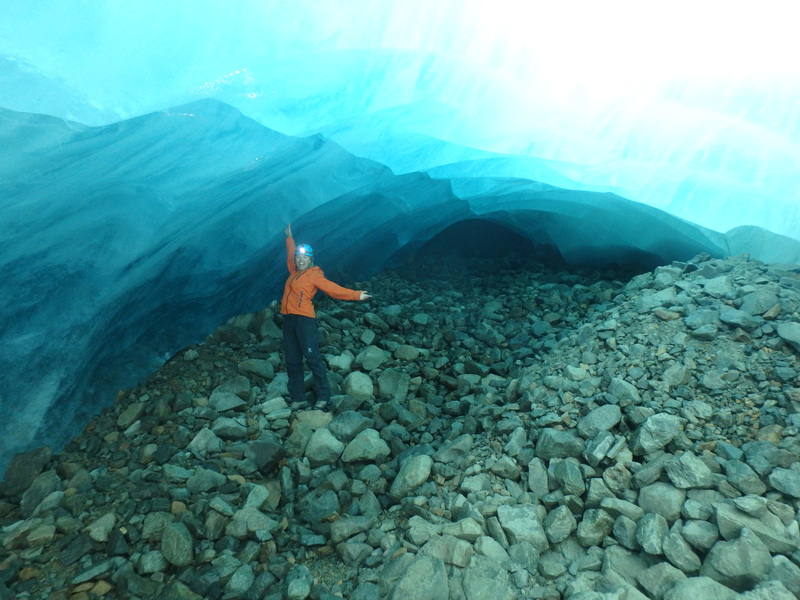 A sophomore at the University of Miami, Rachel Medaugh spent the summer of 2015 in Alaska working to measure the health of two glaciers. The team would trek from location to location, across barren fields, sleeping in old metal shacks. Rachel Medaugh, sophomore, worked in Alaska during the summer of 2015 through her Abess Center coursework.